David Rimmer was born in 1942 in Vancouver, British Columbia, Canada. He is a director and cinematographer. 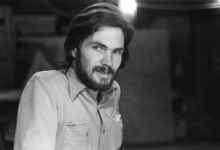 He is recognized as one of the most important experimental filmmakers working in Canada today.